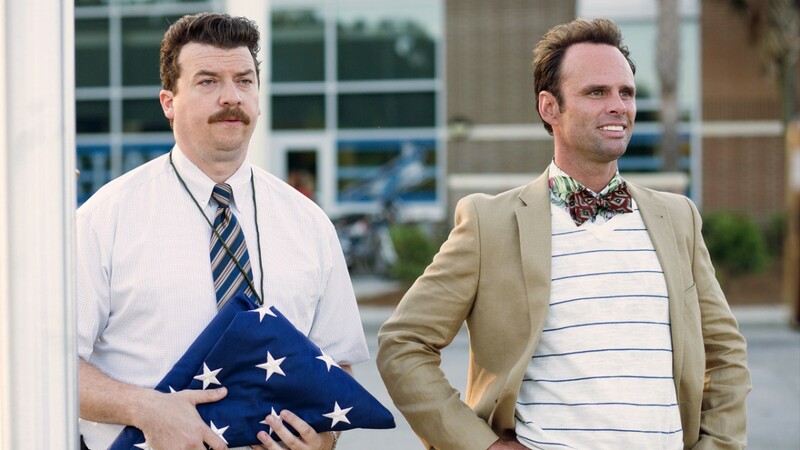 Danny McBride and Walton Goggins star as rival high school administrators who forge an unholy alliance to take down their new, frustratingly competent, principal. 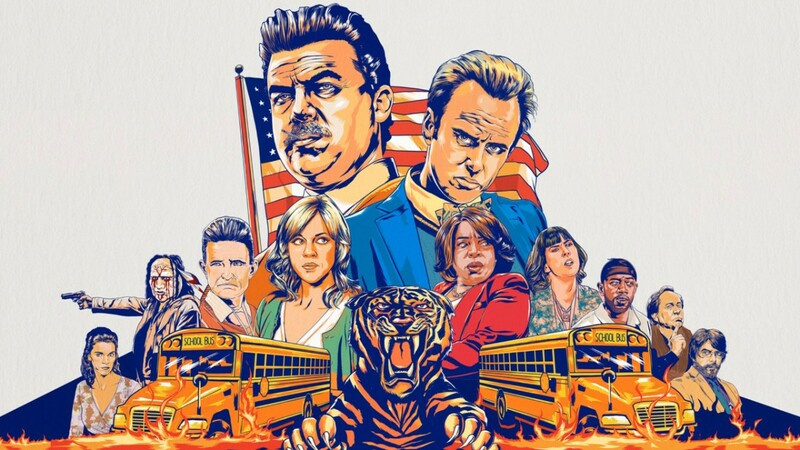 Take another look at the series premiere, this time with notes from the funnymen behind the series: Danny McBride, Jody Hill, Walton Goggins and more. 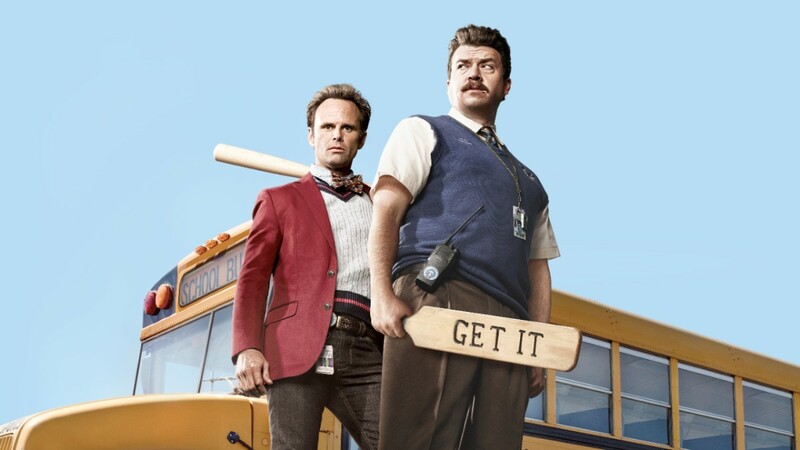 Dive deeper into the first season with Danny McBride and Walton Goggins. 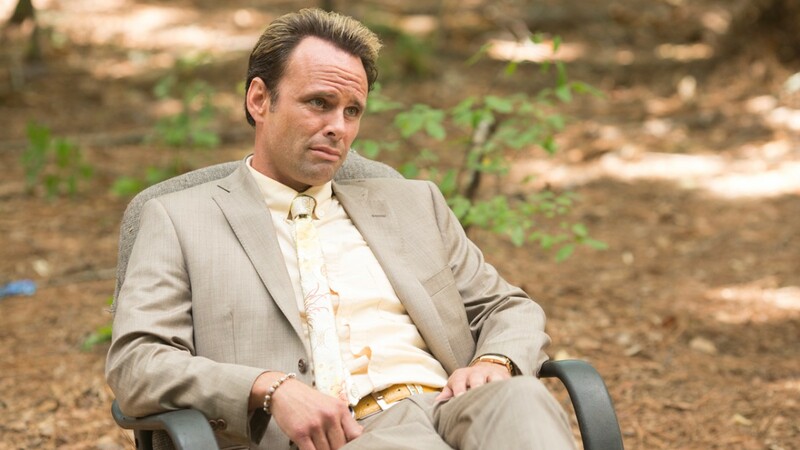 McBride and Goggins discuss playing competing administrators in the series premiere. 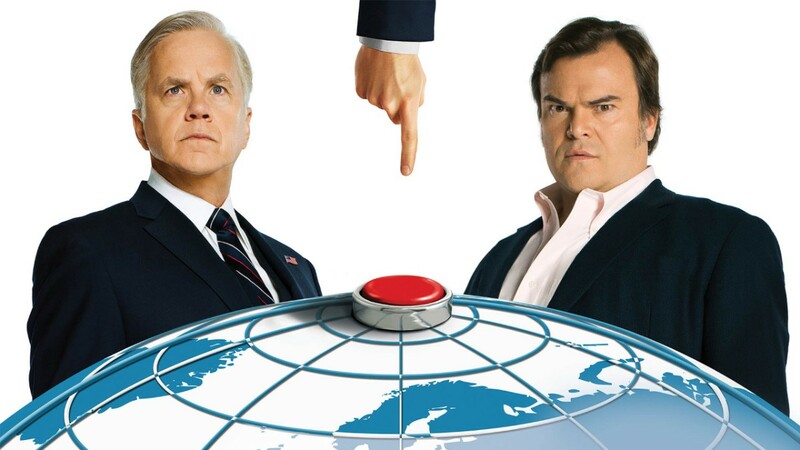 The actors give insight into Gamby and Russell’s often questionable decision-making skills. Co-creator McBride shares inspirations about the setting and aesthetic of the series. 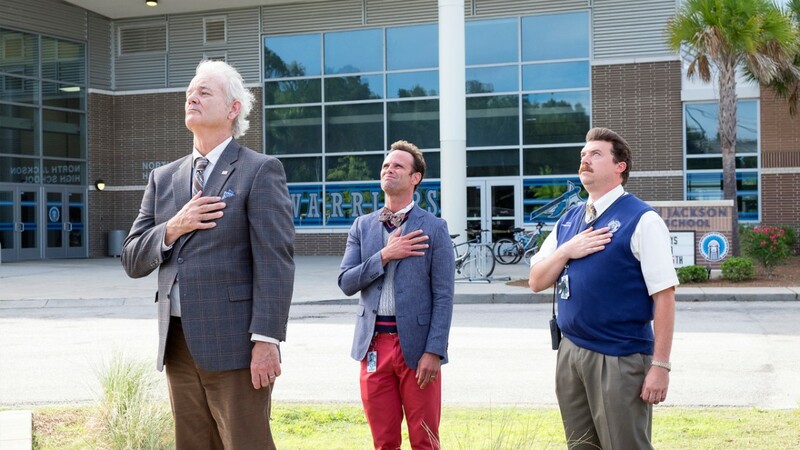 Vice Principal stars Danny McBride and Walton Goggins discuss what's in store for the final season. 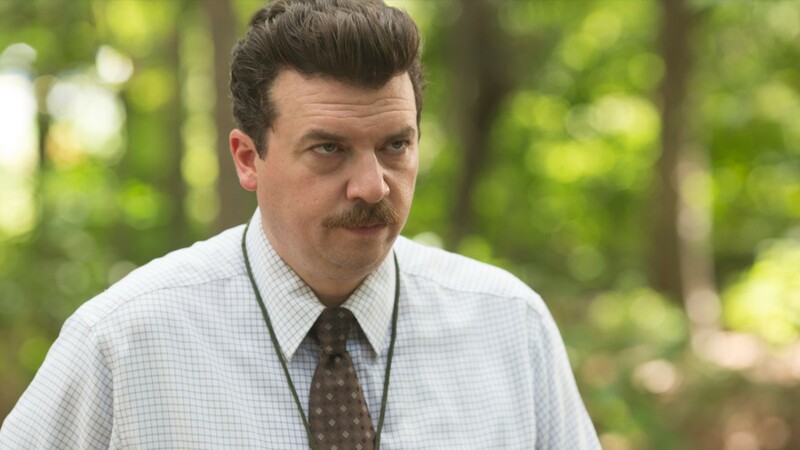 Co-creator and star Danny McBride discusses the tone of Season 2, and the obstacles ahead for Neal. 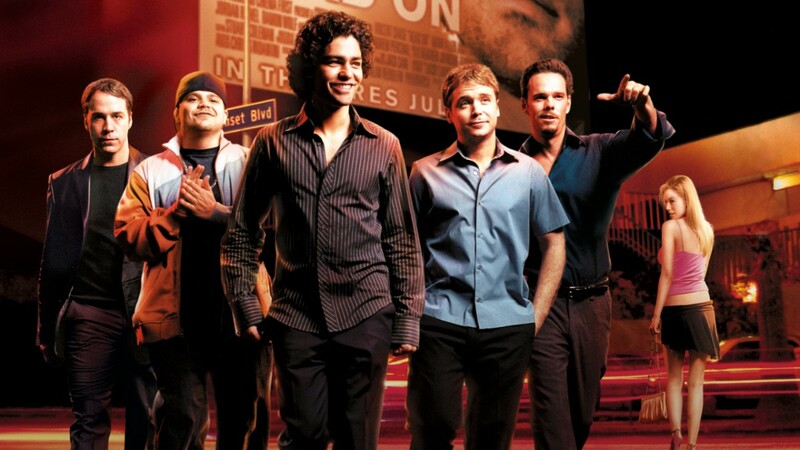 The actor behind Lee Russell shares his thoughts on Lee's relationship with Neal Gamby, and what's to come in the final season. 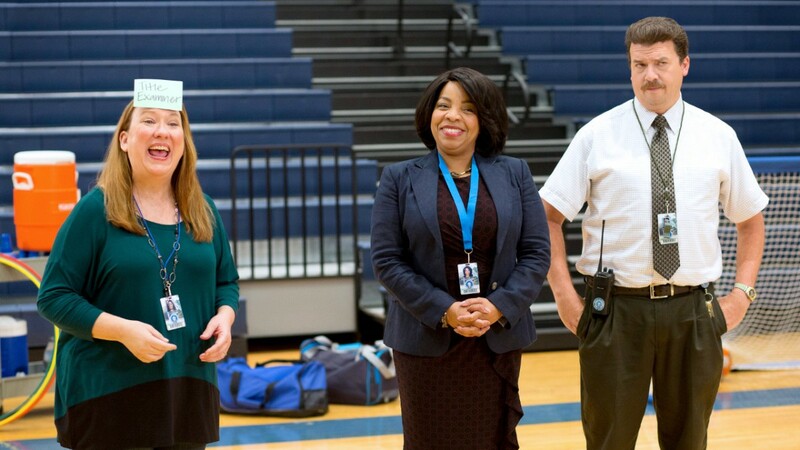 There’s more to laugh at from Gamby, Russell and Ms. Snodgrass. 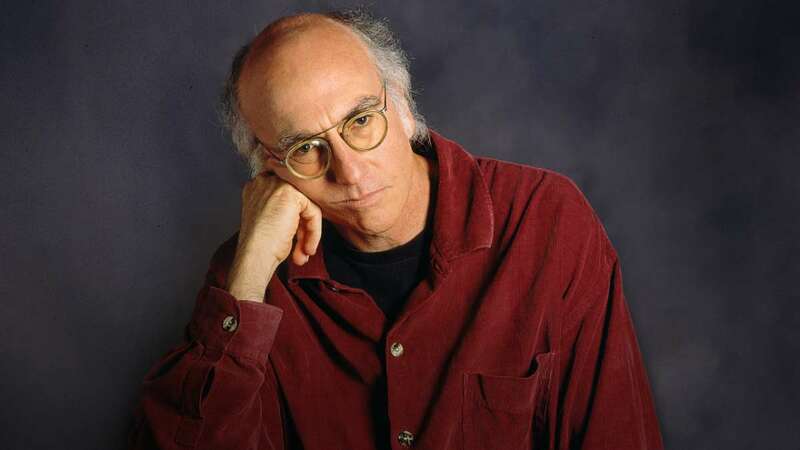 Go further into Season 2 with these moments cut from the final season.